We emphasize permanent housing attainment and retention because success is most achievable within a permanent home. Further, research shows that for most of our clients housing alongside supportive services is much more effective than just providing one or the other. 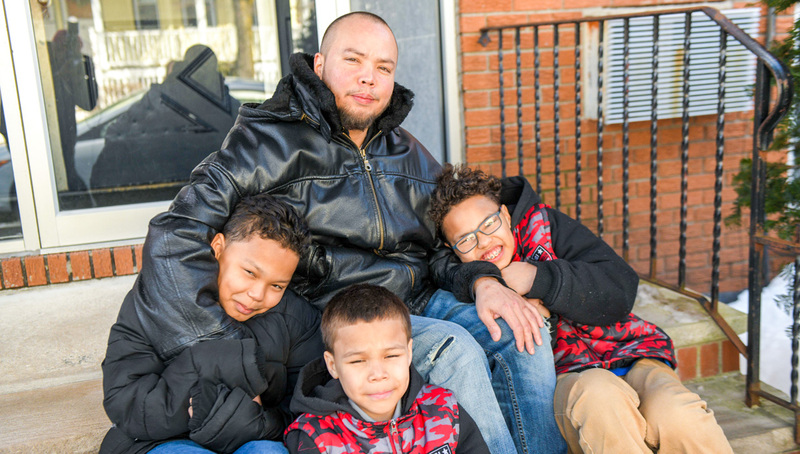 This housing-plus-services model has yielded strong retention rates for over a decade: For 13 years running, Heading Home’s clients have achieved an annual permanently housed retention rate of 90+%. Our housing model and support services complement each other: goal-oriented, client-focused coaching that emphasizes getting housed, and developing the skills to stay housed and become more self-sustaining. Our wide array of support services includes housing searches and placement; life-skills development; career coaching; financial education; agency-matched savings opportunities and assistance in obtaining basic benefits, child care and transportation. Through a robust referral process for highly specialized needs, we partner with best-in-class providers to further support our clients. 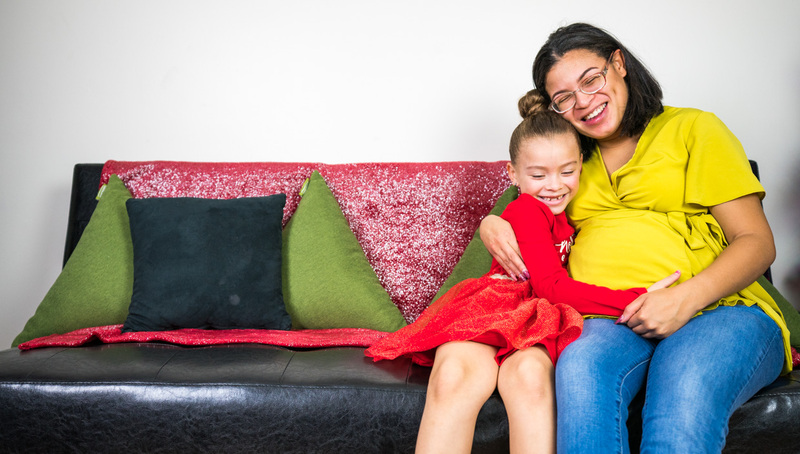 With strong guidance and compassionate care, clients are best positioned to improve quality of life, get and stay housed, and develop living wage careers, life skills and financial literacy. Our staff utilize current brain science research techniques that aim to not only get clients out of one instance of homelessness, but provide what they need to maintain housing sustainability over time.